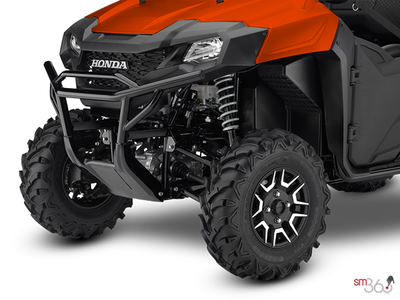 You love cruising the trails, but you also enjoy heading out on wild adventures right to the ragged edge of the map. 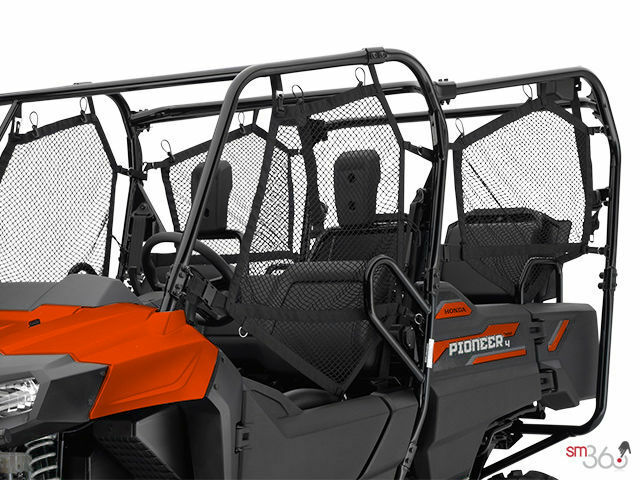 You need some help with light-duty work around the cottage, but you’d also like to find a way to haul firewood from deep in your woodlot beyond the reach of your truck. 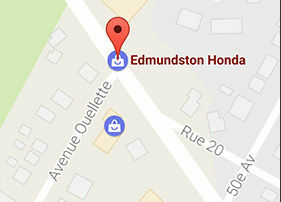 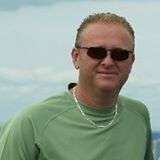 Can one vehicle do everything that you want and need it to do? 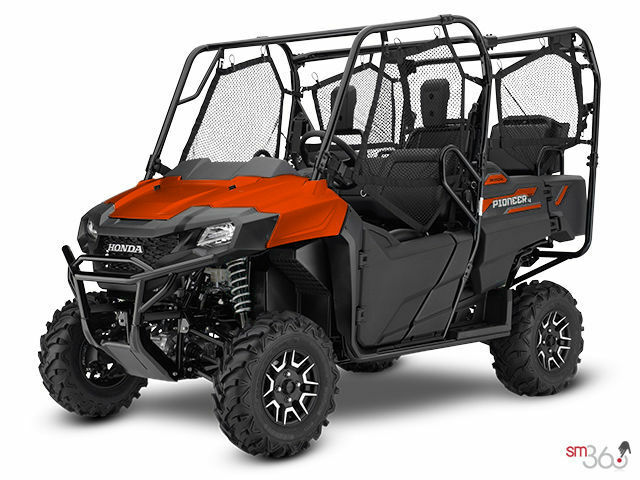 Absolutely: the all-purpose Honda Pioneer 700 or Pioneer 700-4. 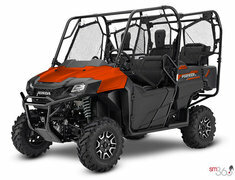 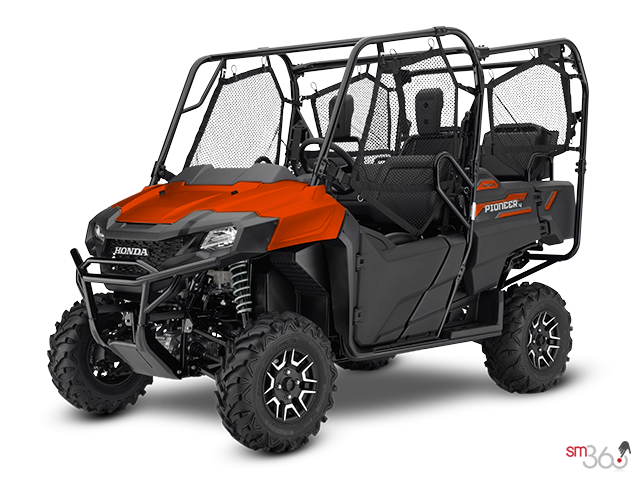 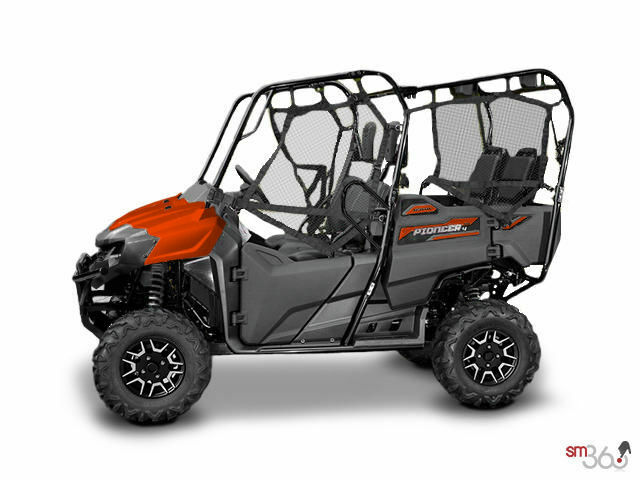 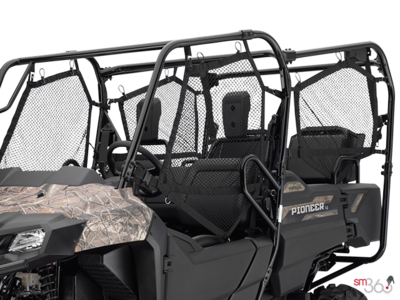 With well thought-out details like a standard water-resistant glovebox door and digital instrumentation, the Pioneer 700-4 gives you a lot more for your hard-earned dollar. 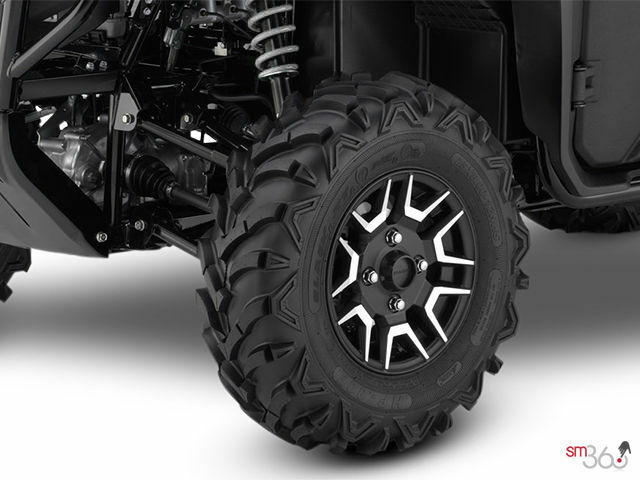 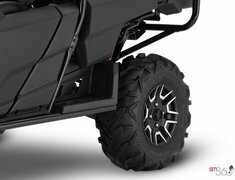 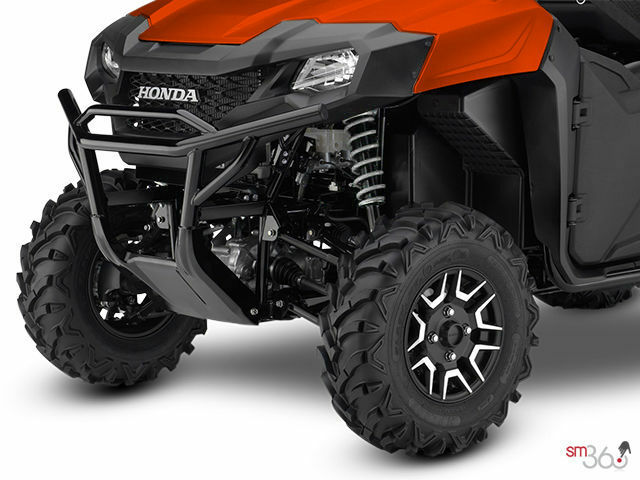 Plus, high-grip floor surfaces and foot holds help to keep you and your passenger stable over rough terrain. 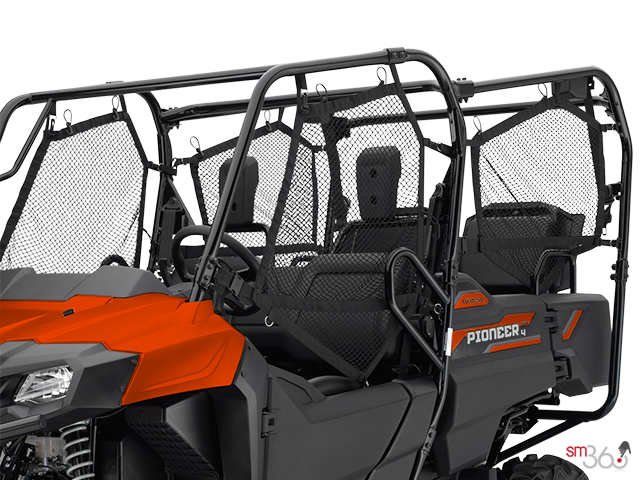 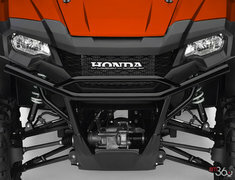 The sturdy new front bumper and grille will help keep your Pioneer looking great year after year. 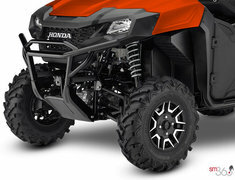 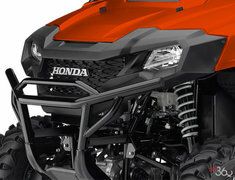 Did you like the 2018 Honda Pioneer 700-4 Deluxe LE?